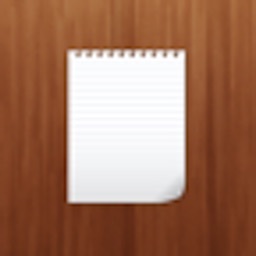 Set List HD lets you store set lists, lyrics, chord sheets, PDFs and notes all in one place. 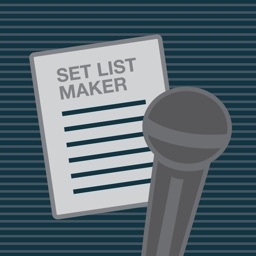 Set List HD is designed to make creating and using set lists easy and flexible. 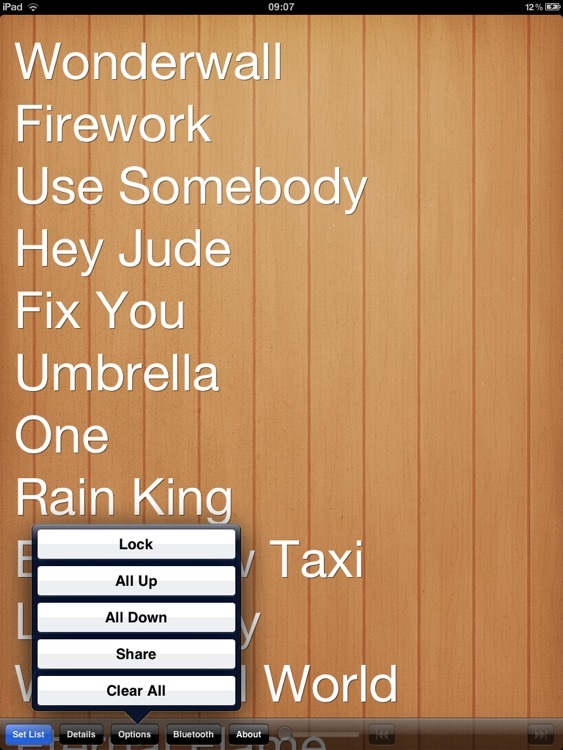 Enter song details, drag them around with your finger, edit, export via email or even sync to another iOS device over Bluetooth! 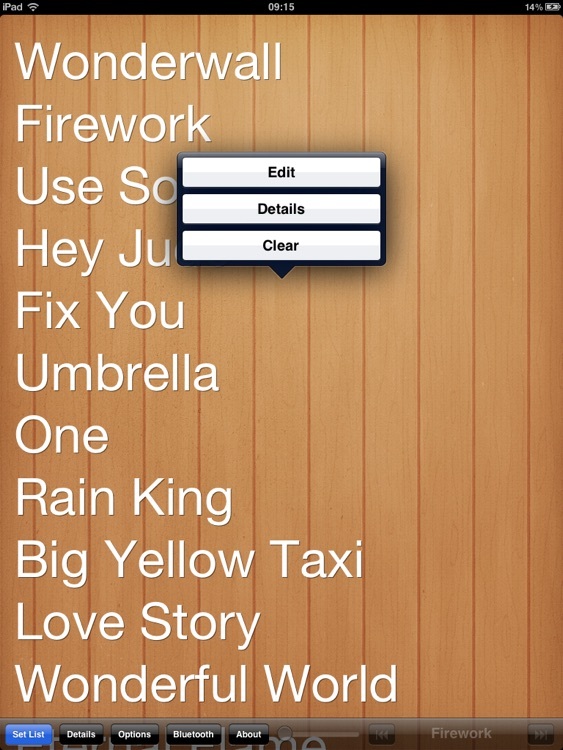 Now you can use your iPad as a set list for gigs, rehearsals or in the studio, changing details on-the-fly. 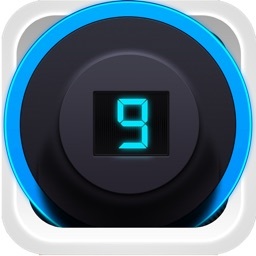 With Bluetooth syncing you can send any changes to a second iOS device instantly. 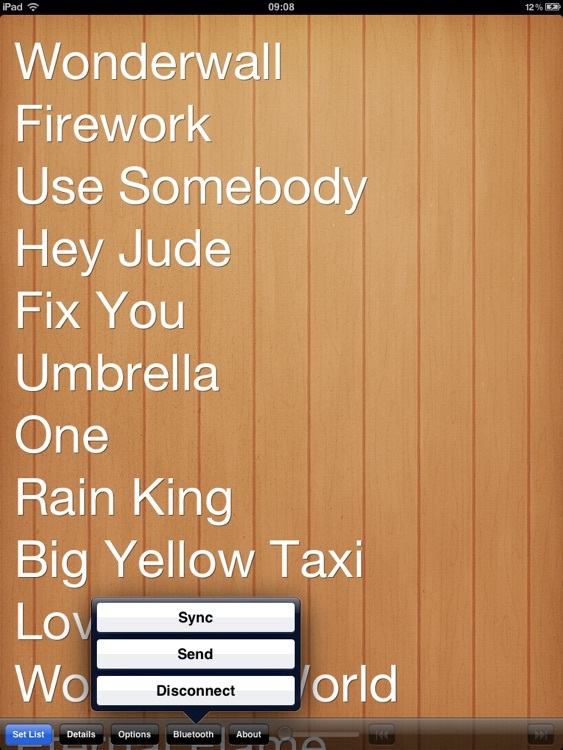 You can email your set list without leaving Set List HD, it will automatically populate your email with the song names and chosen order. 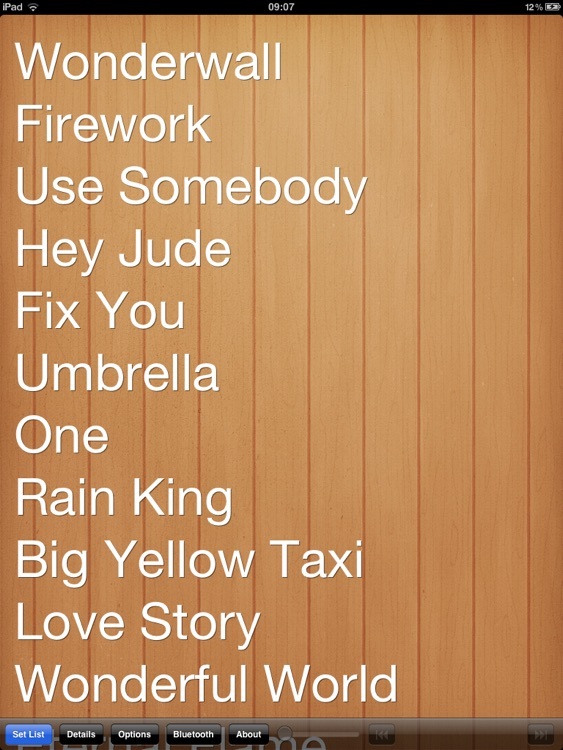 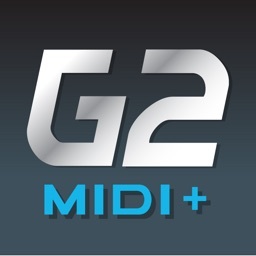 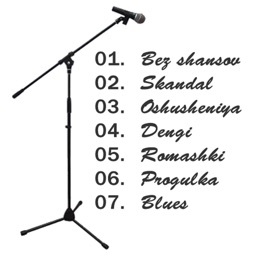 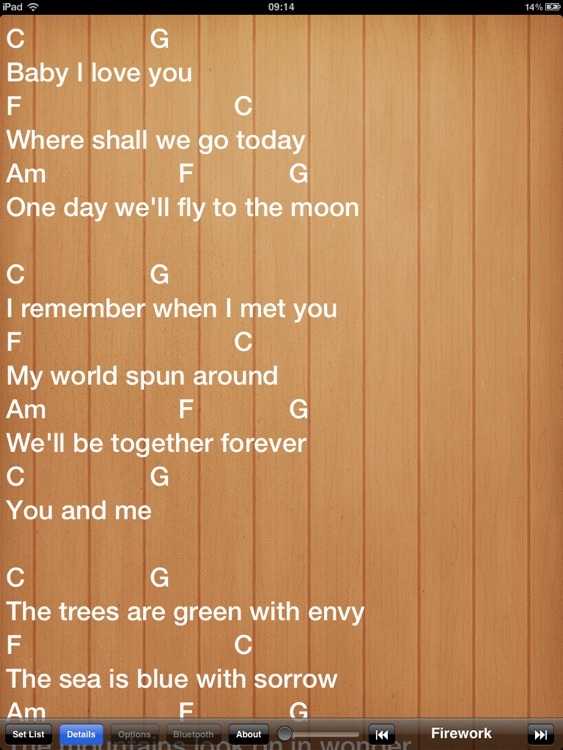 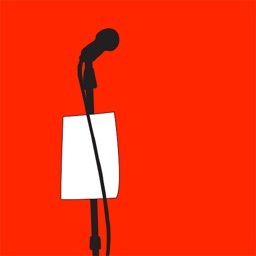 Set List is also available for iPhone and iPod Touch.